Deuteronomy 28:68: Hebrew Israelites: Trans-Atlantic Slave Trade or A.D. 70? This study contains the first of two recordings regarding the Black Hebrew Israelites claim that Deuteronomy 28:68 prophesied a scattering of Israel during the Trans-Atlantic Slave Trade. A brief history of the movement and their initial prophecy of the end times and the influence they are having on the African American Christian and urban community. There is great supporting information which also contains a transcript of the broadcasts. 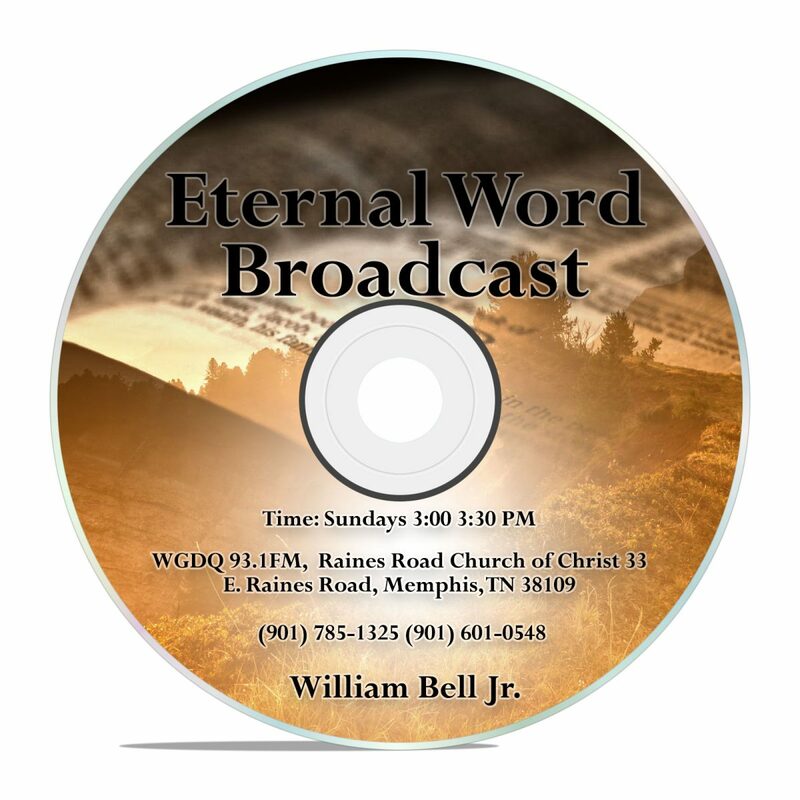 These are from our live radio broadcasts and are not available elsewhere online. Each recording in the set is by number.